Girls Varsity Basketball · Feb 11 Lady Hornets District Champs! 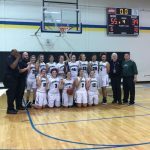 The Lady Hornets defeated Crystal River High School, 55-39, to win the first district championship in program history. 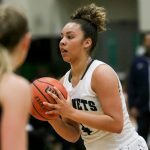 The Lady Hornets were led by the scoring trio of Mykenna Corbett (18 points), Shayleese Vazquez (16 points) and Seytia Hill (11 points & 17 rebounds). 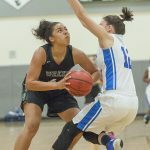 Weeki Wachee improved to 25-2, a school record, on the season. The JV girls basketball game scheduled for 6 PM Friday night at Central High School has been canceled. The varsity game was moved to 6:30 PM start time at Central. 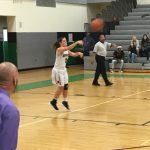 The Lady Hornets basketball team is ranked #8 with a 9-0 record in the Tampa area. 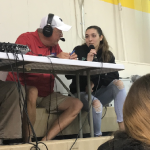 The rankings can be seen on: http://www.tampabay.com/blogs/hometeam/2017/12/18/hometeam-25-girls-basketball-rankings-for-tampa-bay-3/ This is the highest ranking the Lady Hornets has ever been. 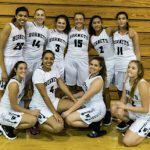 The Lady Hornets host Cypress Creek this Thursday, December 21st with the JV tipping off at 6 PM.